Frequent Boston collaborators Big Shug & M-Dot connect again with the new single Heavy, this time alongside Springfield native Benefit who provides the 3rd verse. 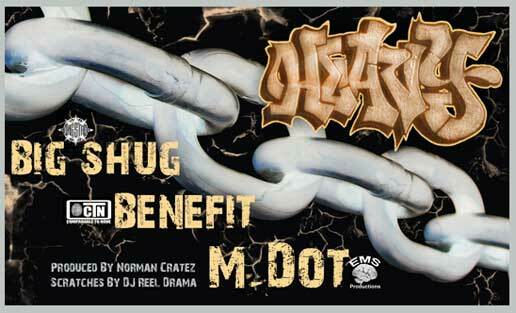 Production by Norman Cratez & Cuts by DJ Reel Drama. Also available are the clean edit, instrumental and acapella versions.